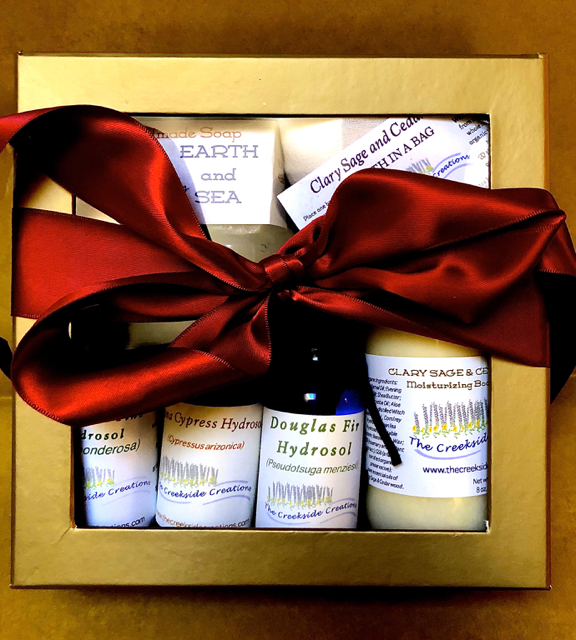 BOXED GIFT SET: YOU ARE MY EARTH! Click the button below to add the You Are My Earth! Boxed Gift Set to your wish list.